After years of following video game blogs — sometimes diligently, sometimes hardly at all — I decided to check out for myself the oft-referenced NegGAF, a site from which much breaking game news gets leaked. While there, I found a message board thread dedicated to strange factoids that would “blow your mind.” It’s essentially a list of random bits of information that, had they been posted on Back of the Cereal Box, would have fallen under the “pop culture minutia” post tag, some of them gaming related, some not. What I’m reporting below represents the most interesting of them. 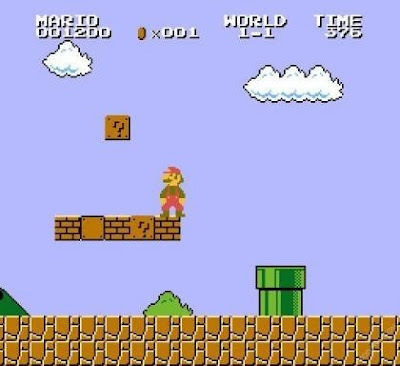 First off, the bushes that appear in the backgrounds in the original Super Mario Bros. are just recolored clouds. I literally played through these game at least a hundred times when I was a kid and never noticed. In the FedEx logo, there's a perfect right-pointing arrow in the negative space between the "e" and the "x." Never noticed it before. Now I can't not notice it. In addition of looking like a baseball mitt, the Milwaukee Brewers logo also contains an "m" and a "b." 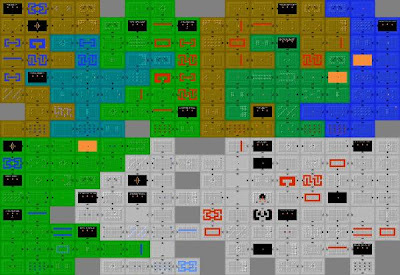 In the original Legend of Zelda, the eight dungeons fit together in a sort of interlocking puzzle piece- or quilt-like fashion, save for a few blank spots, though this apparently results more from memory constraints than any desire on the part of the programmers to hide something neat. As explained in this non-embeddable YouTube video, Michael Jackson was allegedly employed by Sega to write music for Sonic the Hedgehog 3, but that eventually fell through. 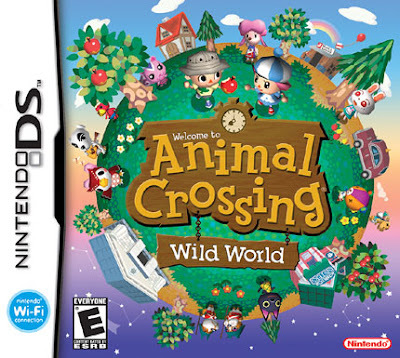 Nonetheless, a lot of the tracks in the game bear strong resemblance to "Jam," "Stranger in Moscow" and "Who Is It?" It's even more remarkable when you consider that Jackson had previously collaborated with Sega for the video game Moonwalker, which itself featured blippy, video game versions of his actual music. 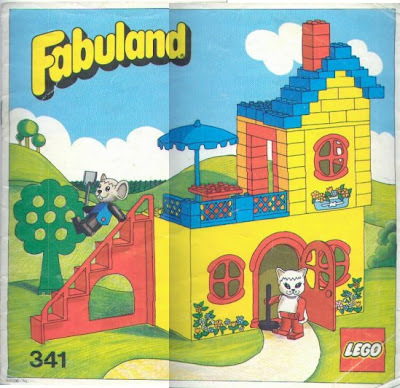 In concept and basic aesthetic, at least, Nintendo's Animal Crossing games are reminiscent of the Lego offshoot Fabuland, sets of which I actually owned as a kid and which I'd entirely forgotten until stumbling onto this thread. 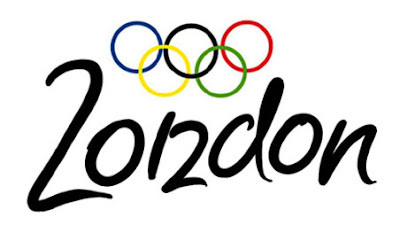 The logo for the 2012 London Olympics, as a few people have already noted, kind of looks like an abstracted, pink Lisa Simpson giving a similar pink and abstracted gentleman a sexual favor. 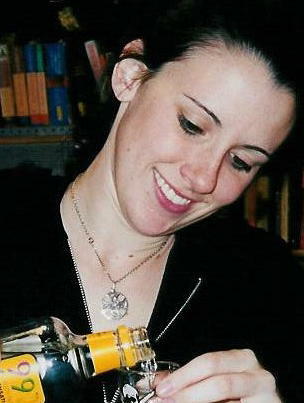 What was passed over in favor of this atrocity was a rather cool ambigram logo shown below. That’s it, more or less. The rest seems to revolve around bickering over whether the Star Fox character Krystal implies Nintendo’s endorsement of furryism. Alls I know is that foxes shouldn’t sit like that. It’s improper. What part of this Chrono Cross article proves you're right, and I'm wrong? I mean, you're pretty argumentative. Are you certain this was a conversation we had? It refers to Macha as an Aunt Jemima. Also, the whole "me 100 percent right and you 100 percent wrong" thing was kind of a joke.